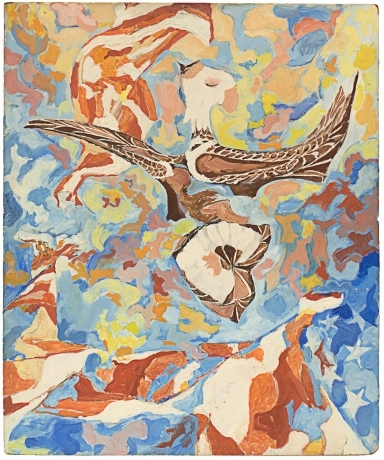 Betty Cuningham Gallery is pleased to announce an exhibition of recent paintings by Philip Pearlstein coupled with an exhibition of his Carnegie Tech years with Andy Warhol and Dorothy Cantor. 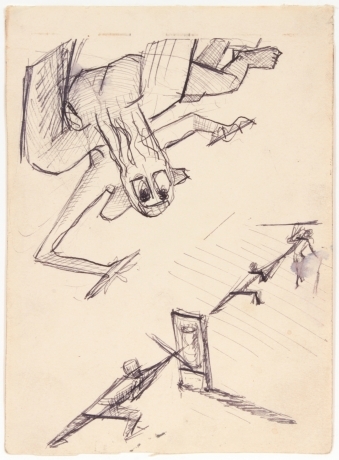 The earlier works of the three artists are a précis of last summer’s exhibition organized by the Andy Warhol Museum, Pearlstein/Warhol/Cantor: from Pittsburgh to New York. 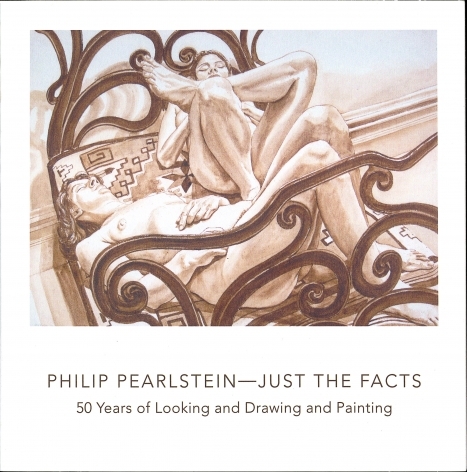 Dorothy Cantor Pearlstein and Philip Pearlstein will be present for a reception on Wednesday, December 9, from 6-8 PM. 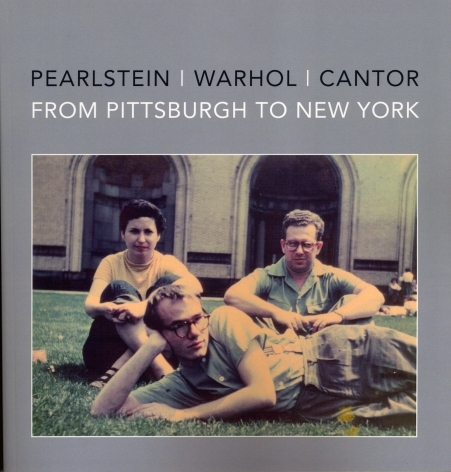 Pearlstein/Warhol/Cantor: from Pittsburgh to New York, co-curated by Jessica Beck, curator, and Matt Wrbican, archivist, opened in the Spring of 2015. 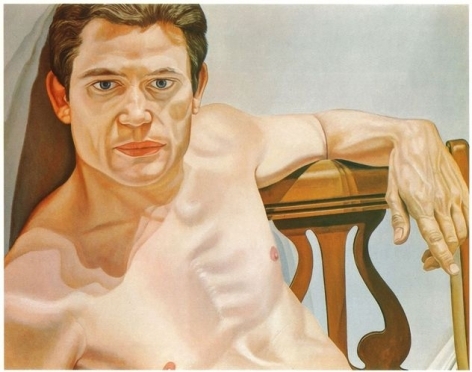 The exhibition explored the work of Philip Pearlstein, Andy Warhol and Dorothy Cantor as students at Pittsburgh’s Carnegie Tech (now Carnegie Mellon University). 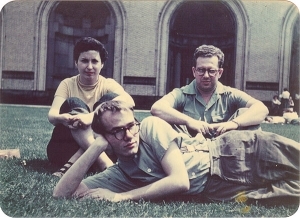 This period of the late-40’s to early 1950’s was one of close association between Warhol and Pearlstein as classmates graduating in 1949, and later, as roomates in New York seeking jobs in commercial illustration. Cantor, one year behind them in school, followed a year later and in 1951, married Pearlstein. 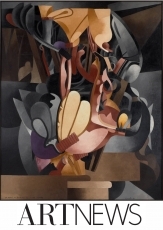 At Betty Cuningham Gallery the early works, the shared assigments and the inventive job applications shed light on the beginnings of the careers of Pearlstein and Warhol, while Cantor, with a promising beginning, chose to abandon painting to raise a family. Pearlstein Today, the accompanying exhibition, surveys Pearlstein’s work up to today - from his short foray with Abstract Expressionism to his unique apporach to realism and the study of the human figure as the subject and structure of his paintings. 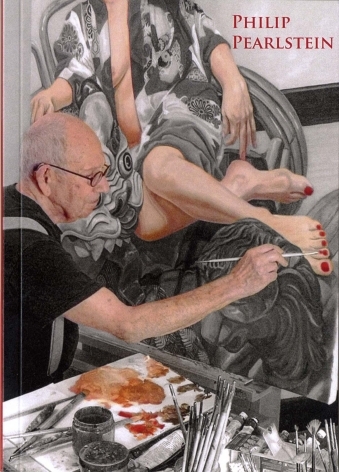 Today at 91 years old, Pearlstein surprises us again with his new masked nudes inaugurating Betty Cuningham Gallery’s new and additional space, SIDECAR, at 11 Rivington Street. Pearlstein’s work can be seen in a host of prestigious collections, most notably: The Art Institute of Chicago, Chicago, IL; Carnegie Museum of Art, Pittsburgh, PA; The Cleveland Museum of Art, Cleveland, OH; de Young Museum, San Francisco, CA; Hirshhorn Museum, Washington, DC; Metropolitan Museum of Art, New York, NY; Museum of Fine Arts, Boston, MA; Museum of Fine Arts, Houston, TX; The Museum of Modern Art, New York, NY; National Gallery of Art, Washington, DC; Philadelphia Museum of Art, Philadelphia, PA; Portland Museum of Art, Portland, ME; and The Whitney Museum of American Art, New York, NY. 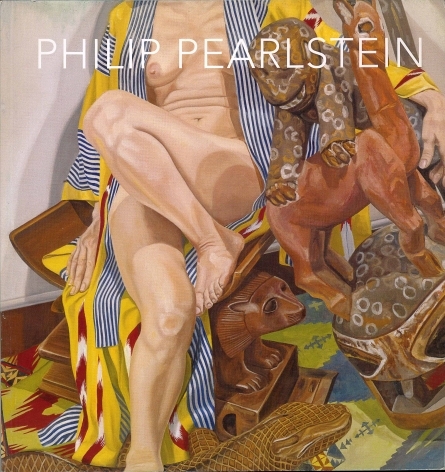 Philip Pearlstein was born in Pittsburgh, PA in 1924. 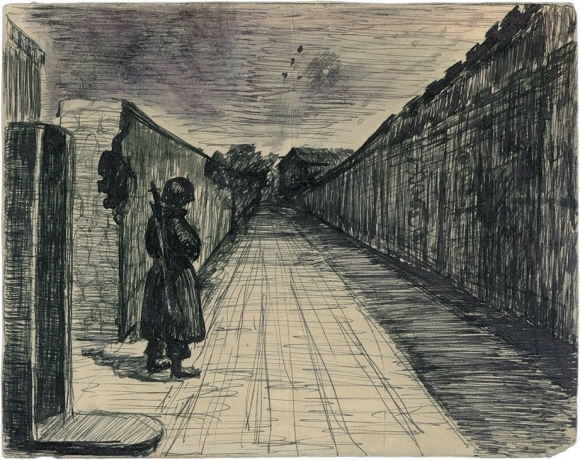 He received a BFA from Carnegie Institute of Technology in 1949 and an MA from NYU’s Institute of Fine Arts in 1955. 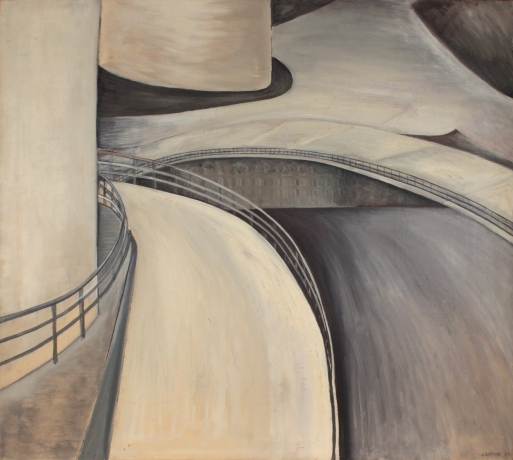 That same year he had his first solo show at Tanager Gallery. 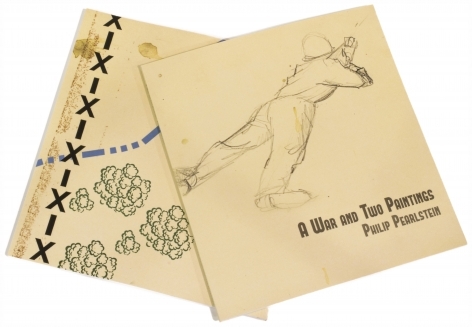 Throughout his career, he has held posts as teacher and critic at various institutions, including Pratt Institute, Yale University, and Brooklyn College. 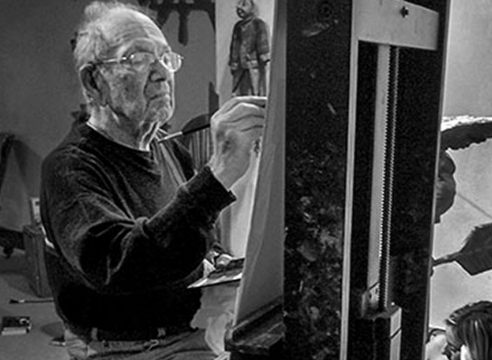 From 2003 – 2006, Pearlstein served as the President of the American Academy of Arts and Letters. 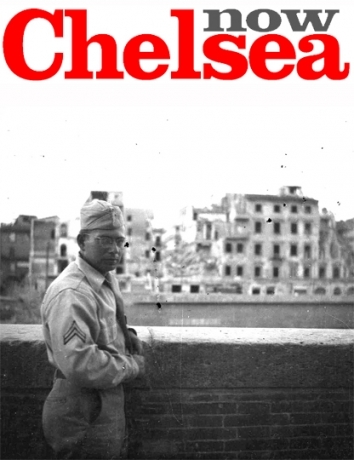 He lives with his wife Dorothy Cantor Pearlstein and works in New York City.